My cousin/founder of reviewnaija decided to treat me to a lovely weekend. This involved us going out and trying a bunch of places/services for fun and for the benefit of our amazing blog readers. As part of our escapades, we decided to have breakfast/brunch and chose to check out The Foundry in VI. PARKING: There is parking for about 5 cars in the compound and street parking is not really available. AMBIANCE / DECOR: The Foundry is quite spacious with indoor and outdoor seating. Basically, there is a cabana and a pool where people can swim and eat. Swimming costs 2,000NGN per hour. We opted for indoor seating because outside was quite untidy thanks to shedding leaves. The indoor space is quite snug and is ideal for chilling with friends, lunch/dinner with bae and dining alone. The lighting is very good for pictures and there are positive testimonials hung on the wall. 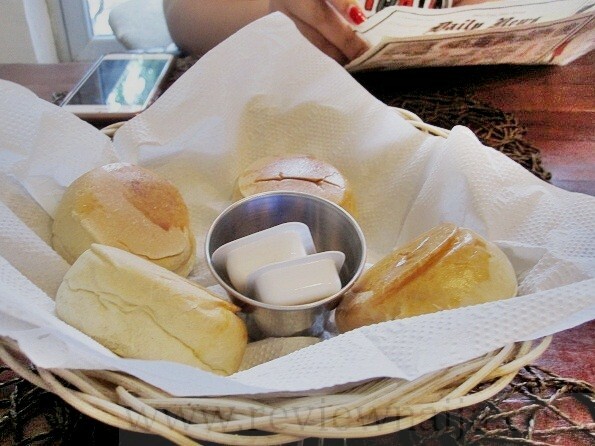 FOOD: We were given the menu to peruse and while checking it out, bread and butter was served and lowkey it tasted really good. I was really famished so I decided to have the Cockney which is basically English breakfast consisting of bacon, mushrooms, toast, onions , rotten tomatoes, eggs and 2 beautifully sized sausages. I enjoyed my meal but didn’t like the mushrooms and tomatoes. 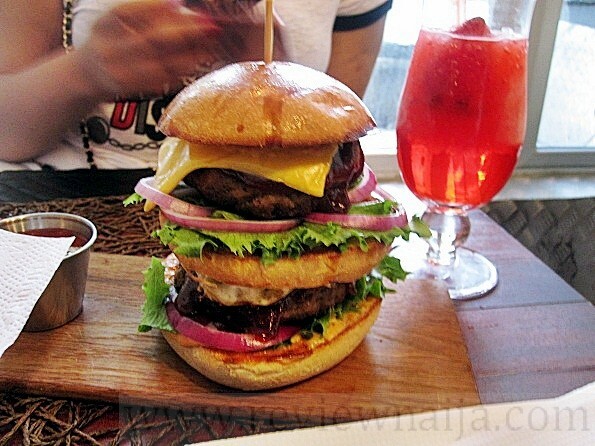 My boo got the Barbeque Burger, which was super large and came with fries. 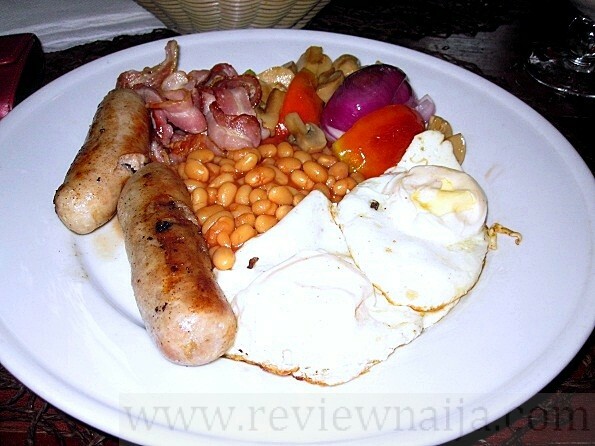 Meals at The Foundry range from 2,000NGN to 6,000NGN. DRINKS: I had a virgin pina colada while my cousin had a strawberry daiquri. My drink was alright, it wasn’t the best, but it was pretty decent. 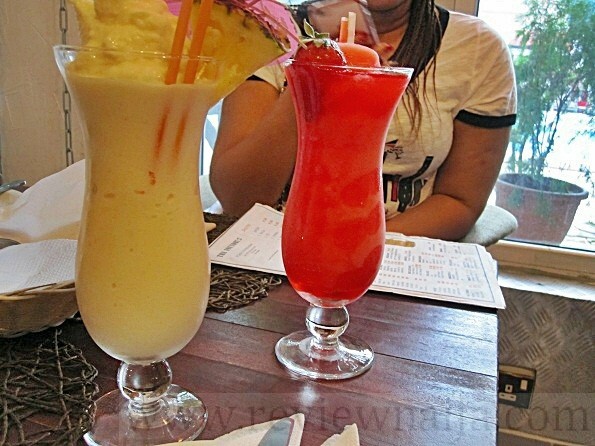 Cocktails range from 1,500NGN to 2,500NGN. SERVICE: We didn’t get to meet any waiters as our orders were taken and served by the floor supervisor. The drinks arrived promptly, however it took about 50 minutes for the food to arrive. We were pretty late for appointments so I asked for my food to be packed. The floor manager was quite friendly and he answered all our questions. 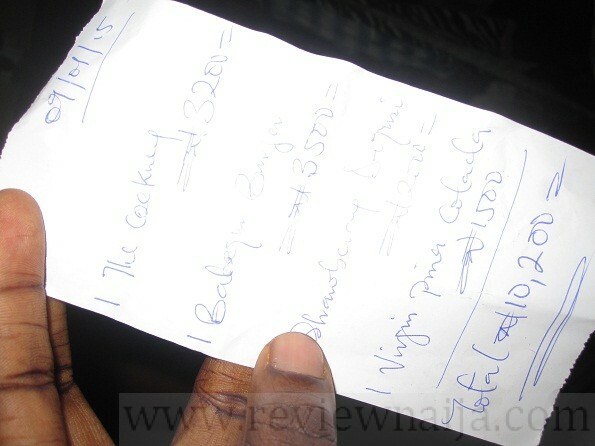 However, I was surprised that the bill came in a handwritten note, but he explained the system had some issues (hopefully, this doesn’t happen again). 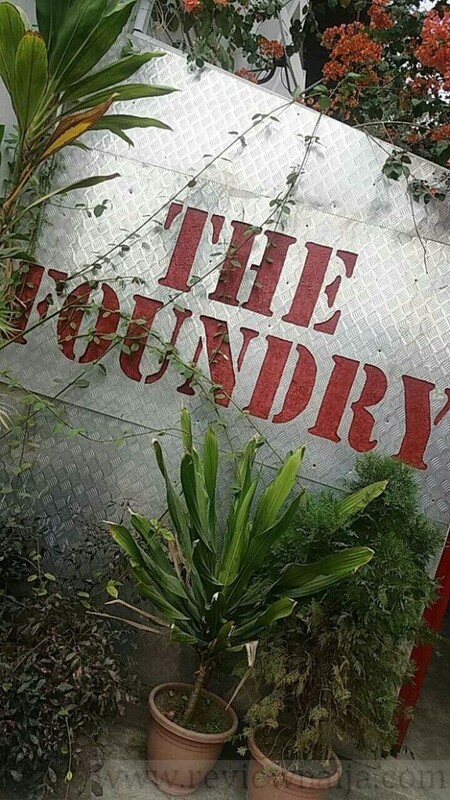 RATING: I rate The Foundry a 7/10. The food was decent, except for the awful mushrooms and the rotten tomatoes. 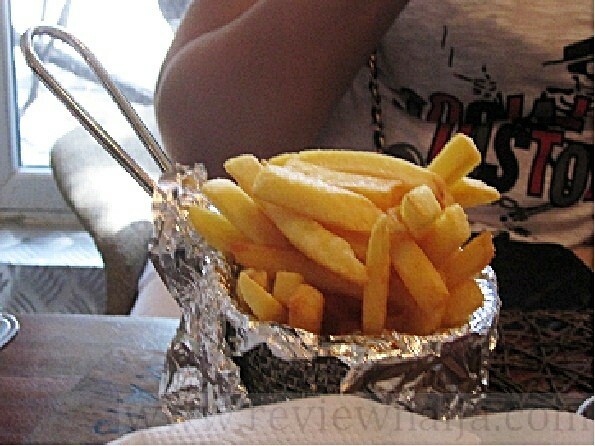 Service was pretty good as well, but I wasn’t impressed with how long it took the food to arrive. Foundry, foundry, foundry!!!! Don’t know how I didn’t come across the place until now knowing I go through Ajose Adeogun street on a reg (I guess I wasn’t so observant). A friend suggested we go there for lunch. I was so skeptical at first but decided to give it a try and I had an AMAZINGGGGG day. 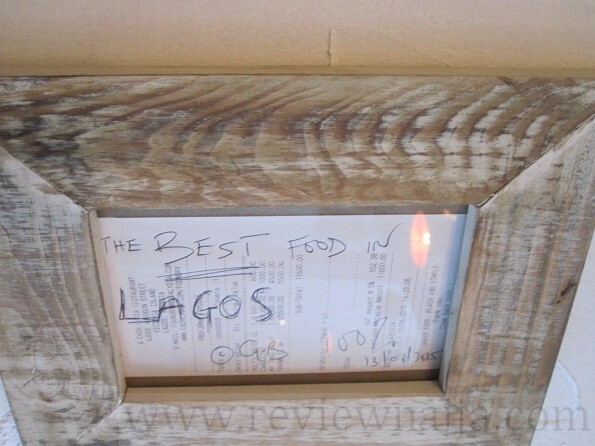 Customer service was lovely, the food was amazing and in my opinion they have the best mojito I have tried in Lagos so far and yesss, I have tried a lot. The restaurant was clean but they need to do something about the pool because it made the environment look a bit dirty but I’ll def go back any day and any time. If you get around Ajose a lot, you would know about their parking space which is really small. It’s worth a try if you haven’t tried it yet. i think the onions and tomatoes are raw too. I was looking forward to visiting The Foundry especially as I’m a big fan of Casa. Side Note: The Foundry space used to be occupied by a popular club back in the days…you know the clubbing and restaurant industries in Lagos are very fickle so I wasn’t too surprised to see a new tenant occupying the space. I like the outdoor space more than the indoor one. Indoors is a bit too small (makes me wonder how people partied there!) The entire space is available for rent if one would like. I imagined it’d be good for like a birthday pool party at night. My burger was pretty good. very messy but good. Solid 8/10. Drinks were meh..my daiquiri tasted like syrup. Service was decent but not great. The floor supervisor who attended to us was really polite and friendly butttt he didn’t manage our expectations as I’d have liked. I told him we were in a hurry and asked how long it’d take to get our food. He said not too long and we ended up waiting for about an hour! Would I go back to Foundry? Maybe. But I’d have to checkout a ton of other restaurants before returning.